The compact version of the competitive player bag: excellent storage space for its size! Essential for carrying tennis equipment: 3 compartments, 1 of which is insulated to maintain string tension. New bigger openings for better access. A pocket with a hard shell to protect fragile accessories. Backpack straps offer ease of carry. 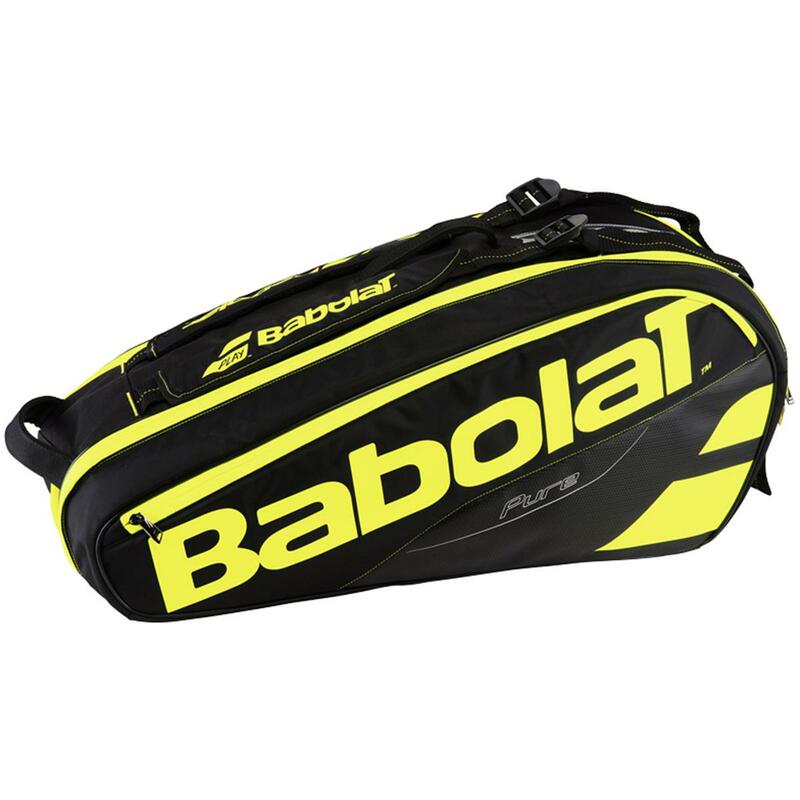 Do you own the Babolat Pure 6 Racket Bag Yellow?